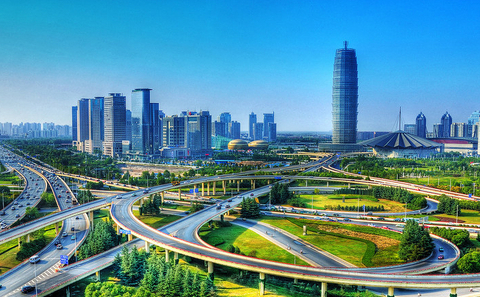 River; the cities of Beijing, Xi׳an, Shanghai, and quaint countryside villages. An exciting exploration of both ancient and modern Chinese culture and of the Jewish communities that called China their home. Arrival to Beijing airport till 12:00PM. Transfer to the hotel. – the Forbidden City. Built in the 15th century, as the palace of China’s Ming Dynasty Emperors, it’s an impressive example of traditional Chinese architecture. 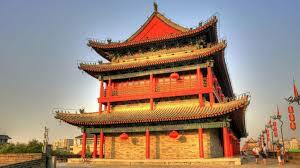 We’ll traverse the entire length of the Forbidden City as we view the many splendid palaces and vast courtyards. Used as the set for the film The Last Emperor, it was indeed forbidden to the Chinese masses until the onset of the revolution at the beginning of the 20th century. Today we begin our visit to Beijing with a visit to the Temple of Heaven, a magnificent complex used by the Emperor for prayer and also used today as a large, outdoor community center for the residents of Beijing. We will continue to a pearl factory. After the city tour we shall then return to our hotel to prepare for Shabbat. After Shabbat services we’ll take a walking tour near the hotel. 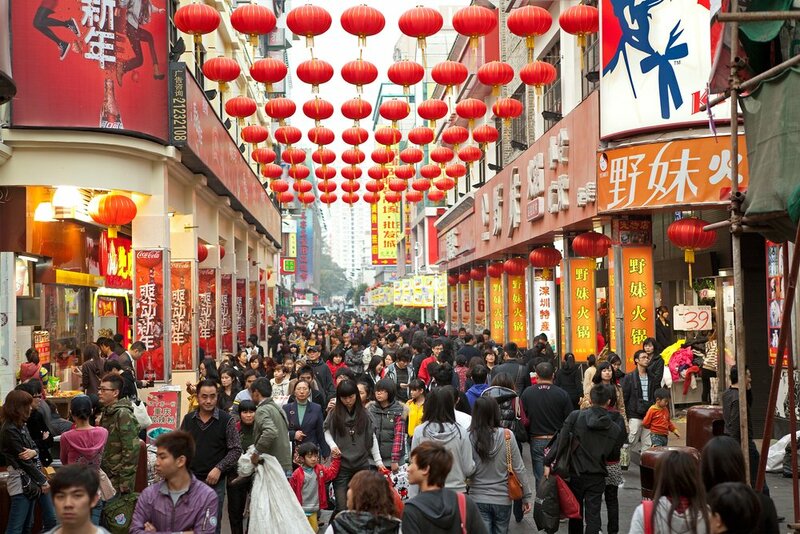 In the evening we shall stroll along the Wangfujing Food Market. according to security needs arising from political conflicts in different ages, some sections of the Great Wall of China were added and strengthened while other sections were neglected. The Great Wall is made up of three primary components: passes, signal and watch towers, and defensive walls. Walking along the Great Wall will enable us to sense the historical dimension of the project. Afterwards, we’ll visit a Cloisonne Factory and then very best place in all of China to shop! In the evening, we will see the spectacular Golden Mask show. You will find it unforgettable! In the morning we will depart to the airport for our flight to Xi’an. We will visit one of the city’s picturesque quarters to see the Grand Mosque, a building that serves as a center for more than 50,000 Muslims. It bears a striking resemblance to the ancient synagogue of Kaifeng, China. In the evening, we will see the colorful Tang Dynasty Show. became famous as the place where Chiang Kai-shek was captured and from where he escaped. 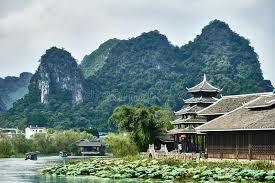 After the tour we will drive to the airport for a flight to Guilin. Today we will get up early for our trip to an area north of Guilin. 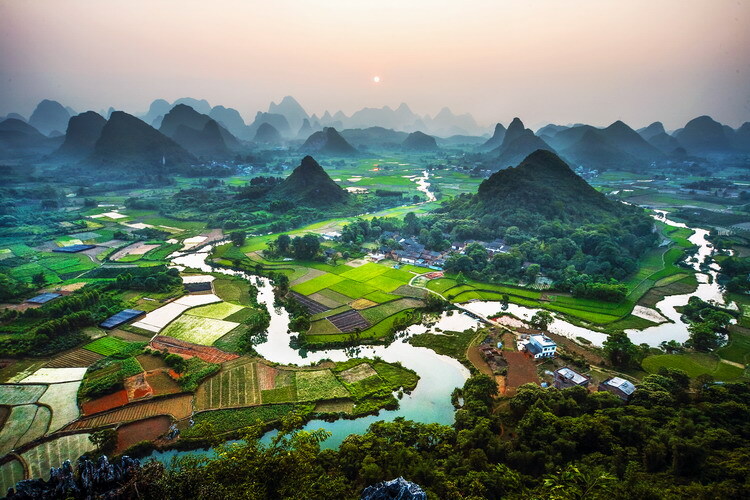 The trip to Longsheng is picturesque, strewn by rice fields, tea plantations, and filled with villages populated with people of some of China’s ethnic minorities. We will stop for some pictures of these villages nestled in the foothills of the rice terraces and bamboo forests. We will see some of the Yao and Dong minority people. At night we’ll reach Sanjiang, a central village for the TONG tribe. After breakfast, we shall visit the amazing 2 stories bridge, which was constructed on 1912. We shall visit the village and pay a visit to a local family. From there we’ll continue to Guilin. 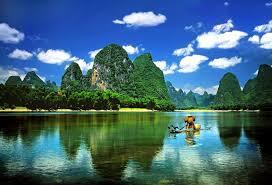 Today we will have a city tour in Guilin. We will visit the Reed Flute cave. We will see the magnificent views from the top of Mount Yao which we shall reach by Cable Car. Before Shabbat we will go back to the hotel. After Shabbat services, we’ll take a walking tour near the hotel. see a spectacular show, the Impression Sanjie Liu that was produced by China’s most famous producer, Zhang Yimou, the man who also produced the Beijing Olympics opening and closing ceremonies. the Jewish Quarter – a fascinating and unique story in itself. We will see the museum that will acquaint us with the story of the refuge given to the Jews during World War II. We will continue to Yu Yuan gardens. In the evening, we will see Shanghai’s famous Bund promenade along the Huang Pu River, where the city’s famous 19th Century colonial buildings are located. We shall enjoy a cruise on the Huang Pu River. important and best loved museums. We will continue to Jin Mao tower for panoramic view. In the evening we will see a spectacular Acrobatic Show. way to the airport for our home-bound flight… We’ve had an unforgettable experience, seen a beautiful and fascinating part of the world, and developed an appetite for more. Arrival/departure transfers 40 USD per person, per way. Kosher half board and Kosher supplies for the confection of sandwiches for Lunch. Local English-speaking Guides as required. Miscellaneous expenses such as departure fees, visas, security surcharges etc. visit every place mentioned in the itinerary. The tour organizers have no control over airline services such as seating, special meal requests, changes in departure times or delays. These remain the sole responsibility of the airline company. A 500 USD Deposit per person must be received at the time of booking in order to confirm your reservation. Payment in full is due 60 days before departure. A minimum number of participants are required to operate tour dates. If a minimum number has not been reached prior to tour departure and the tour is cancelled you will receive a FULL refund. 60 working days before departure bookings are refundable less a 100 USD administration fee. 30-59 working days prior to departure 25% of total per passenger. 15-29 days prior to departure: 50% of total per passenger. Less than 30 working days prior to departure: 100% of total - no refund. We strongly recommend purchasing Travel Insurance.